Country music is alive and well. Patty Loveless returns as the duet partner of Ralph Stanley’s grandson Nathan. 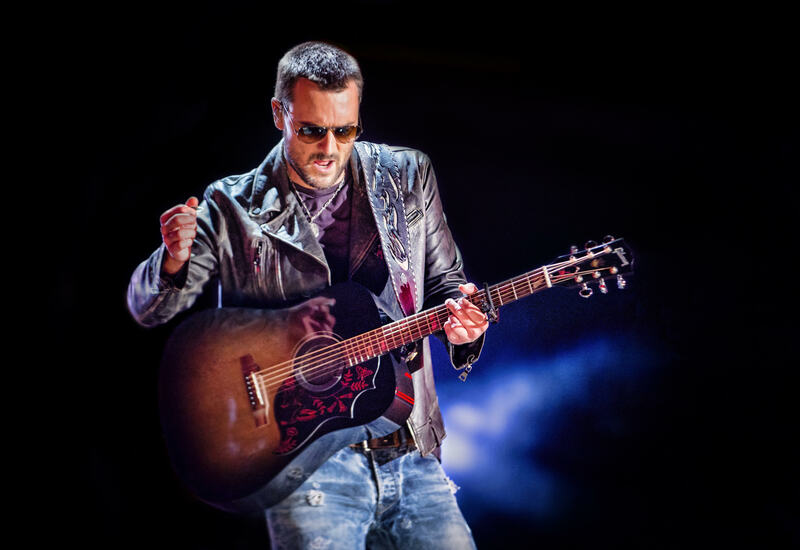 Tim McGraw is issuing another heart-piercing song to play alongside “Neon Church.” Eric Church continues to reign as an absolutely stunning contributor to the genre. Newcomer Mitchell Tenpenny proves that he belongs in this stellar company with a drinking song that has some brains. Any one of these could be a Disc of the Day awardee. Take your pick. There’s no contest for the DisCovery Award. It belongs to former Lower Broadway performer and now Texas honky-tonk stalwart Chuck Shaw. -He has a penetrating country tenor with plenty of personality. The punchy tune is about burning the midnight oil and partying ‘til dawn, mixed with piquant profiles of friends and lovers gone by. The fiddle, harmonica and organ in the mix are all dandy. -This man belongs in the Country Music Hall of Fame. This is yet another example of the heart and soul he puts into his work. It’s a brilliantly written song about love and reflection and the passage of time. Heart tugging. Moving. Awesome. – The autobiographical song is fine, and his vocal is solid, as usual. The muddy, garage-level production is an audio mess. – Uplifting, positive-think, “girl power” lyrics. – Garth gave his sometime cowriter enough studio time that Blazy could record a whole album with his band. Titled Songwriter, it concludes with this jaunty, sing-along ditty about the loss of such landmarks as Combine Music and Fireside Studio in favor of condo construction. Timely and recommended listening. – Sublime country harmonizing. This whole thing brims with hillbilly authenticity. Both vocalists shine in solo turns in the verses. Then they blow the lid off with Patty’s sensational Appalachian-harmony soar above Nathan’s lead on the choruses. The song is a bona fide country classic, thanks to Charley Pride’s immortal 1969 hit. You’ll find this new version on Nathan’s Controversial Man collection. – Superb. He manages the tricky feat of sounding solidly country with a totally contemporary production. The deep-thump track lies under his feathery vocal delivery of a lyric about a booze-soaked night that will lead to greater romantic things. I’m beginning to think this guy might be sprinkled with stardust. – Life lessons delivered with eloquence and expression. Craftsmanship and heart in every note, from the lyric to the brain-tickling production touches. The guy is a country-music genius. Take this to No. 1. – This is a remix of the pop star’s previously released, dreamy, meandering babbling. If country radio plays it, this genre has truly lost its way. – This is billed as a “Spotify Single,” which means they are still banking on “Miss Me More.” It’s a Shawn Mendes pop cover delivered in a breathy, dreamy tone.